The Uncurated Life: Sambokojin: Excellent food. Impeccable Service. Sambokojin: Excellent food. Impeccable Service. Satisfy your Japanese and Korean food cravings at Sambo Kojin. 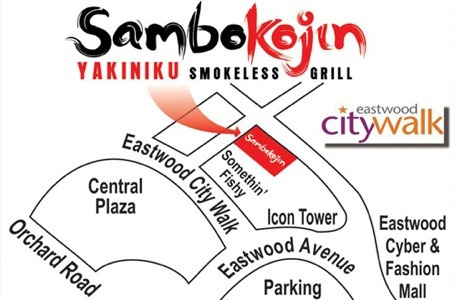 The restaurant that takes the lead in satisfying Japanese and Korean grill diners is now in Eastwood City. They became famous for serving authentic japanese and korean food favorites! Their heavenly luscious selections of japanese and korean dishes will surely delight you. Make sure that you have large space in your tummy to enjoy every food on the buffet. To satisfy diners, Sambo Kojin uses high quality US Beef and premium seafood. Expect the freshest meats, seafood, and vegetables when you visit this restaurant. You can have their delectable salads for your pre-game. Aside from grilling different well-marinated meats, you must also try the foil-wrapped selections. Seafood was wrapped in foil pockets with special flavorings. You will definitely enjoy your dining and grilling experience here because the restaurant’s exhaust system was designed to reduce smoke and odor while grilling. Isn’t it amazing? Of course, you cannot leave Sambo Kojin without having some of their toothsome desserts! They have wide selections of desserts that will satisfy your sweet tooth; cakes and pastries, ice cream bar, verrines, and chocolate fondue. 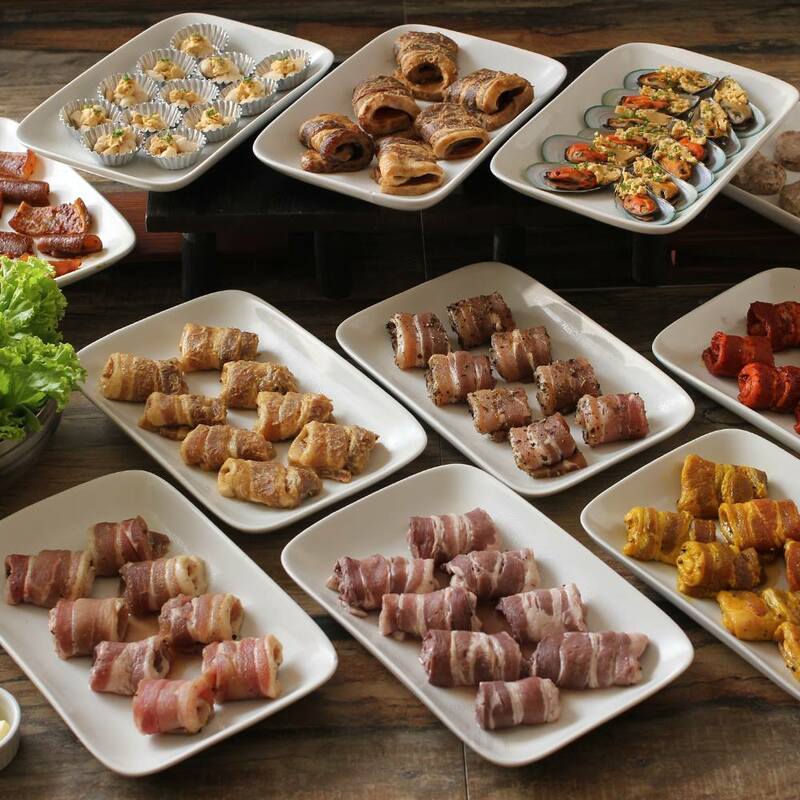 Celebrate any type of occasions at Sambo Kojin and have a delightful feast with your family and friends. This place would also be a great choice in celebrating birthdays -- they have special treat for birthday celebrants! Excellent food and impeccable service. Level up your dining experience with Sambo Kojin!